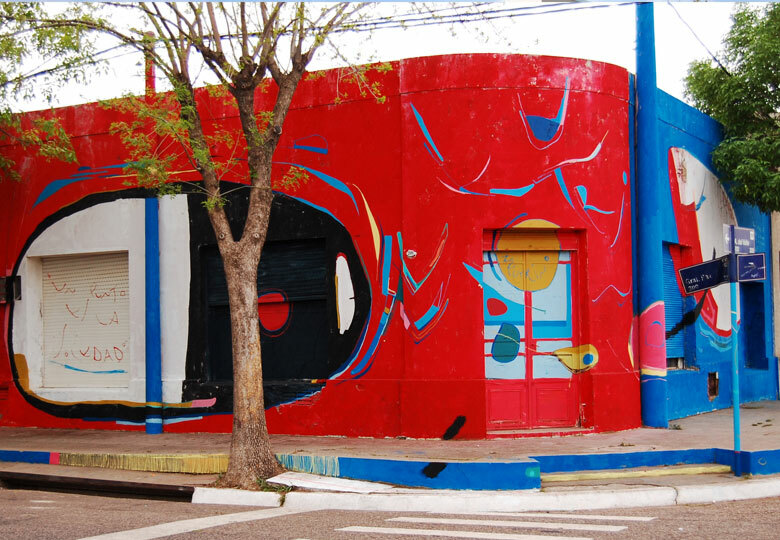 Ignacio Gustavo Iturrioz, better known as “Plumas”, was born in the city of Neuquén in Argentina. 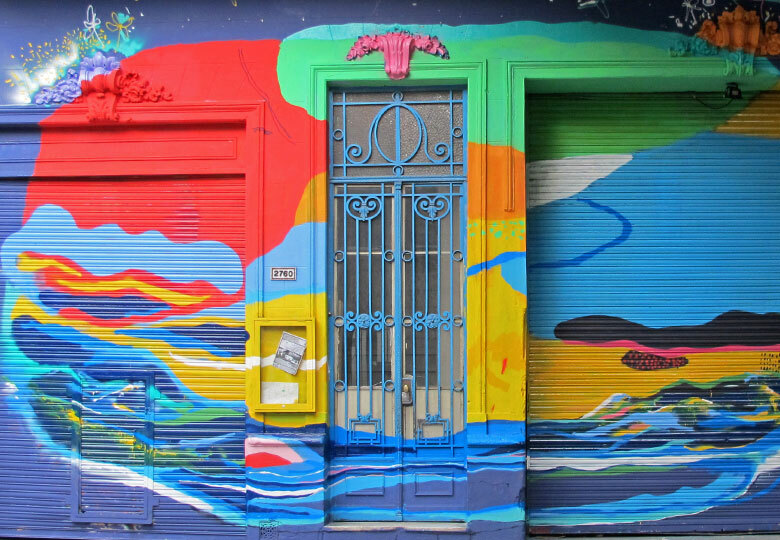 He relocated to Argentina’s capital in 2004, where he completed his studies in architecture at the University of Buenos Aires. 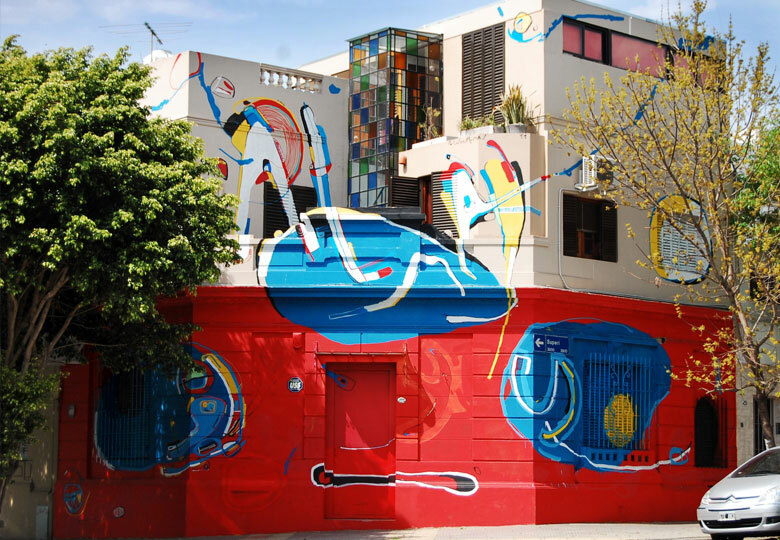 Surrounded by the burgeoning movement of graffiti and street art in Buenos Aires, Plumas discovered a passion for painting and public intervention. He went on to study painting with Gustavo Lichinchi and developed a body of work on canvas and in large-scale murals. While deeply influenced by the expressiveness of the local graffiti movement, Plumas’ personal style first explored colorful abstract muralism before delving into fragmented, figurative works inspired by the nudes of renaissance painting.